the classroom level. Teachers can collect data on attendance, assessments and behaviors. 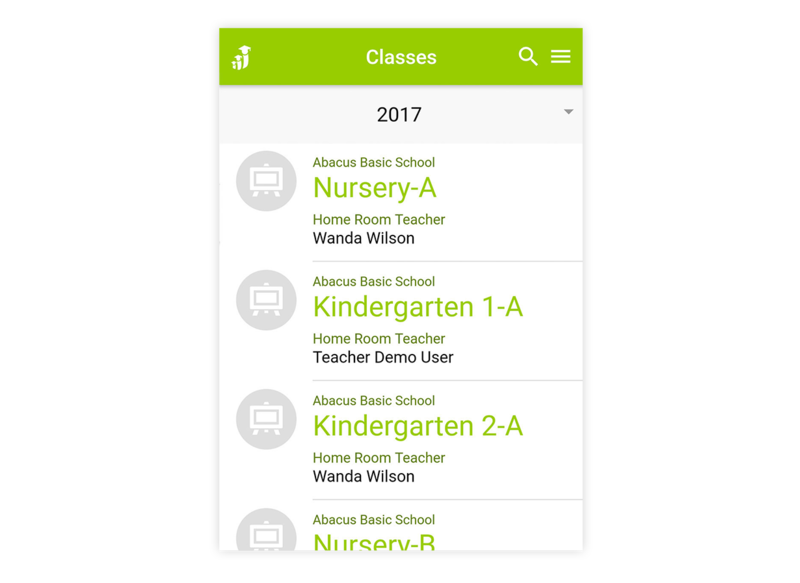 OpenEMIS Classroom data can then be exported and shared in standard output formats. OpenEMIS Classroom is able to function offline without an active Internet connection. 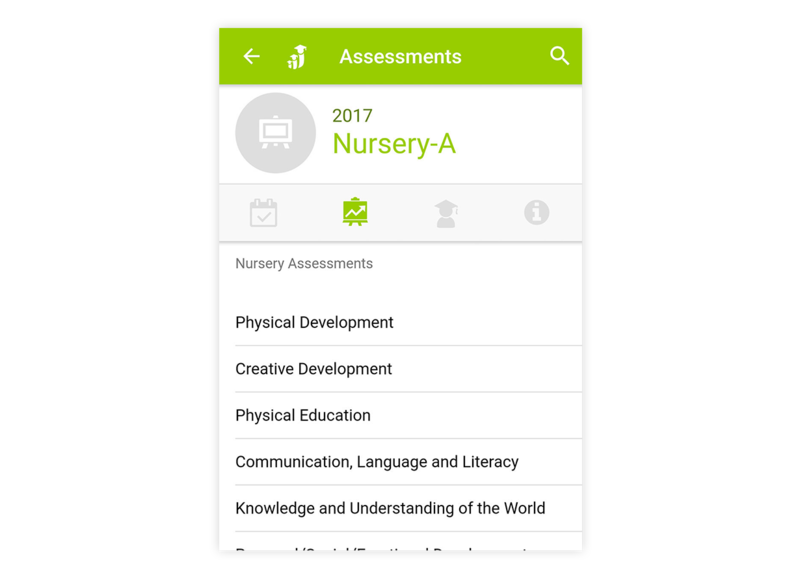 OpenEMIS Classroom is a free mobile app for Android that facilitates the collection of data at the classroom level. Teachers can collect data on attendance, assessments and behaviors. 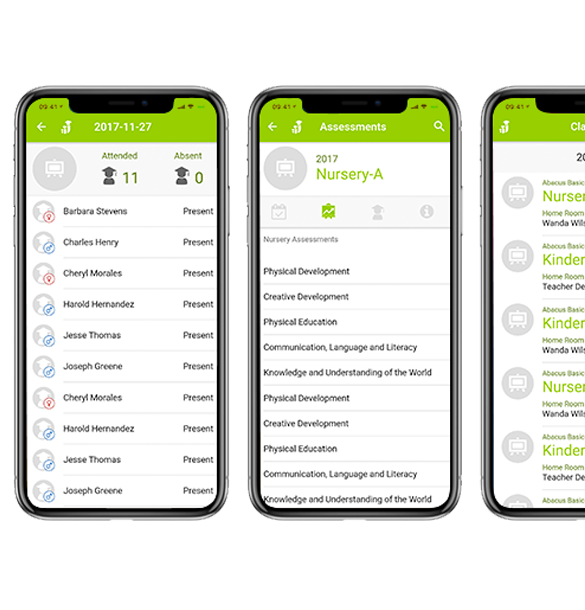 OpenEMIS Classroom data can then be exported and shared in standard output formats. OpenEMIS Classroom is able to function offline without an active Internet connection.